The uniqueness of companies in the metalcasting business include some out-of-the-box requirements from an enterprise resource planning (ERP) system. The batch process inherent in metals-related production formulates a degree of variability in end-product attributes, which must be tracked and tied to lot, batch and even customer order. 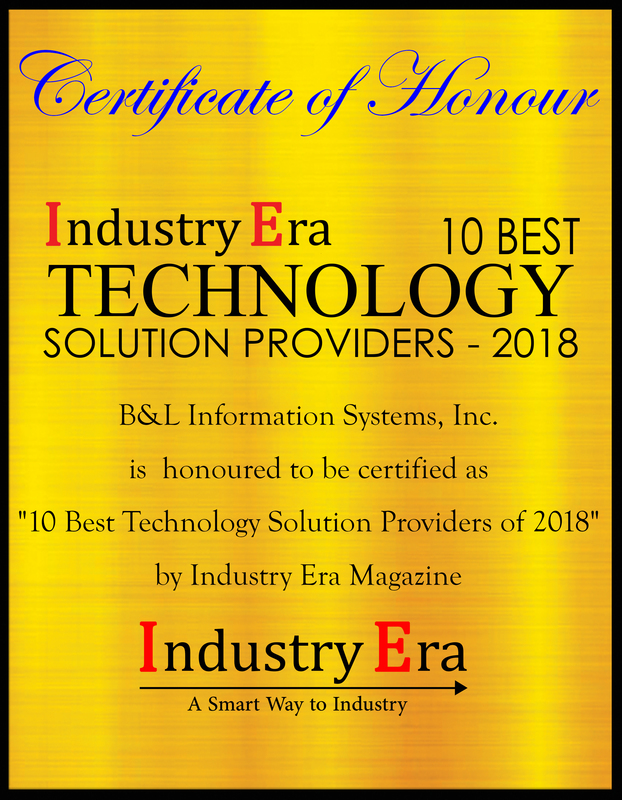 Here, most ERP systems are struggling and where B&L Information Systems has created a niche for themselves in the market. The company has been designing enterprise resource planning (ERP) software for metalcasters since 1976. At first, B&L built custom computer systems for metalcasters followed by BLIS which they designed to work with IBM 400 systems, commonly used in all manufacturing. The next evolution was the creation of Odyssey, built to run in the "new-fangled" Windows operating environment, for metalcasters. By 2014, B&L was debuting the browser-based version of Odyssey, the first metalcasting specific ERP to be available as SaaS. 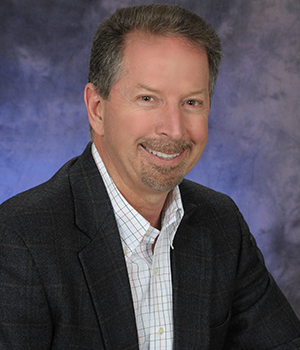 Philip Laney, CEO of B&L, says, "We serve metalcasters — foundries, die casters and investment casters - exclusively. Which means our software has features built in for them - certifications, heat tracking, surcharges - that generic ERP can't match." " We serve metalcasters — foundries, die casters and investment casters -exclusively. Which means our software has features built in for them-certifications, heat tracking, surcharges - that generic ERP can't match." For metalcasters, using Odyssey ERP means that there is one set of data — for the whole company. Everyone is operating with real-time data that results in: sales understanding lead-time; management being able to see if production is being met for the day or week or preferred measurement; shift supervisors being able to monitor job time; quality monitoring the heats and outputs were run; and scrap can be tracked. "With the latest addition of graphical KPI displays for over 60 pre-set measures, information is available at a glance. All software systems require some explanation or management, when Odyssey users need help — our 2-time Steve Award winning Customer Service Desk is available," adds Laney. That CSD team has also created Rapid Support, over 700 visual step-by-step instructions for common tasks and issues which allow Odyssey software users to learn on their own schedule 24/7. The company's product is unique as is their market focus — metalcasters - and adheres to that market's needs and growing the software to meet them. Lean manufacturer Acme Alliance, LLC relies on the Software as a Service (SaaS) Odyssey ERP system from B&L Information Systems, to optimize its operations while reducing costs. Based on Progress OpenEdge, Odyssey supports the unique requirements of the Acme Alliance while freeing the company from the burden and resources required to maintain an on-premise ERP application. Since implementing Odyssey, Acme has gained real-time visibility across its operations and increased its business agility to react to change or potential problems in order to maximize its processes and boost its bottom line. The B&L's Community Feedback Forum is built into their website lets users give suggestions in the forum on how Odyssey could work better for other users; and readers can vote for the idea. "Literally hundreds of our software enhancements come from that. It's one of the ways we design our software to meet the needs of metalcasters," adds Laney. "The value of this kind of interaction is immeasurable. And this kind of depth of service and customer intimacy within a specific manufacturing segment is something larger software companies can't match." B&L has maintained status as a small but steadily growing firm, so that each and every client is gets the utmost. 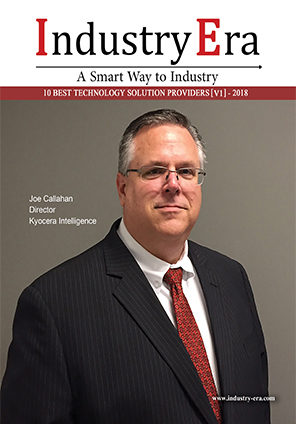 B&L software is in place across North America at large firms like Pace Industries and American Axle & Manufacturing (recently recognized on the 2018 Forbes 500 list), but also at family firms like Plymouth Foundry and California Castings — because B&L specializes in helping metalcasters of every size make better decisions...faster. B&L Information Systems is a global leader in providing integrated enterprise resource planning (ERP) software for metalcasters.